The IP480 module provides up to two counter/timer channels for counting events, generating waveform control signals, measuring pulse-widths or periodic rates, and monitoring operations. Support for internal or external triggering simplifies the synchronization of operations to specific events. Counter functions can use internally generated clocks or an externally supplied clock. Plugs into industry-standard Industrial I/O Pack (IP) socket, such as on the five-slot Acromag APC8620A Industry Pack Carrier Card. 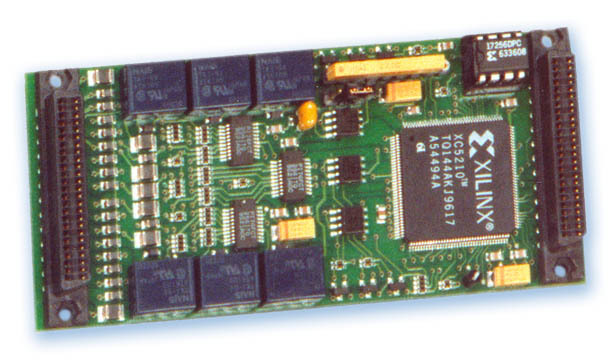 Carrier not included; see our APC8620A carrier card offer.